For more than sixty years Mary Star of the Sea High School has contributed to the spirit and pride of the San Pedro Harbor area through excellence in athletics. 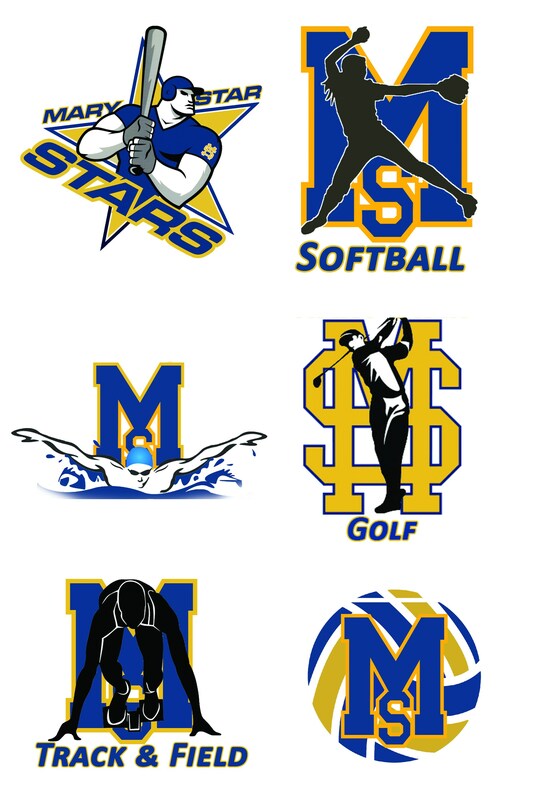 This quality athletic program is a natural outgrowth of the Catholic Christian philosophy of Mary Star that seeks to develop all aspects of the human person. The primary goal of the athletic program, in conjunction with the entire educational program of the school, is to develop young men and women of character who possess and value a strong mind, body and spirit. 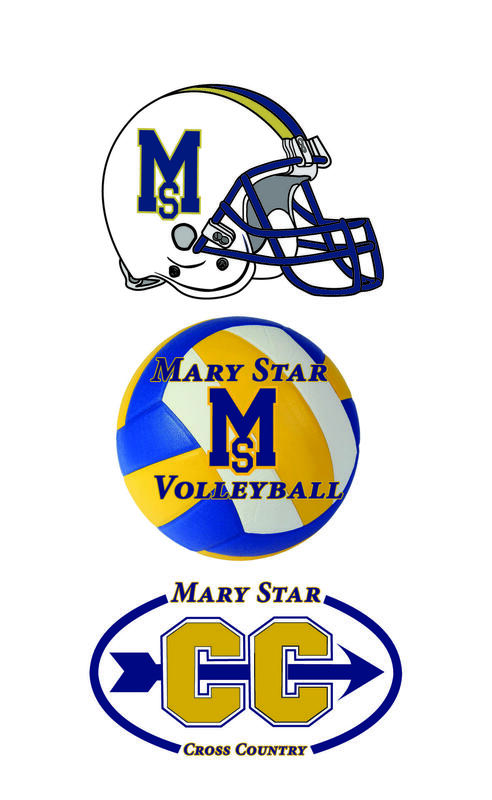 Offering 15 sports and over 32 different teams Mary Star competes in the competitive Santa Fe and Camino Real League. Approximately 65% of our student body is involved in athletics joining the 60+ years of tradition, alumni support and over 90 league championships. 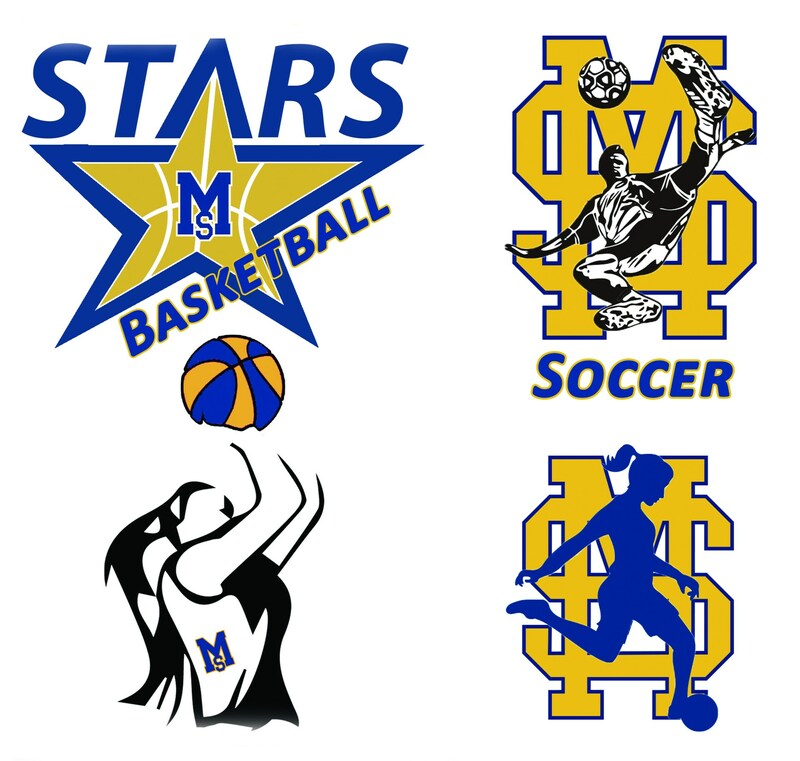 Mary Star athletes are encouraged to participate in multiple sports providing an opportunity for all. All sports teams, including Cheer, must register online at athleticclearance.com. Directions can be found below.